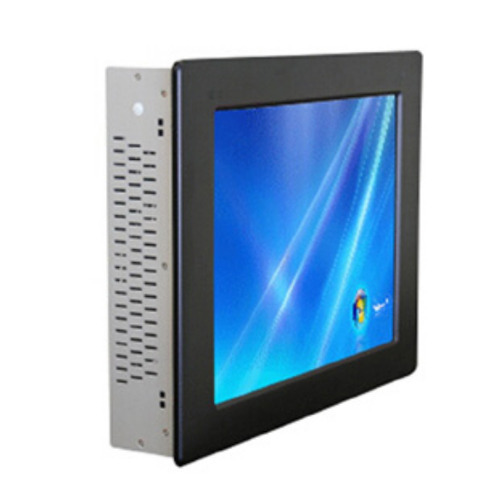 We offer an extensive series of Fanless Industrial Panel PC to our patrons. These are made using the advanced techniques. Established in the year 1998, we “Perfect Automation” are running with a determined objective to manufacture and trade a huge gamut of precision engineered a range of Control Panel, Touch Screen Panel, Industrial Panel PC, Retrofit Injection Molding Machine and SCADA Software. Highly appreciated and acclaimed for their reliability, hassle-free functioning, high performance, user-friendly operation and longer service life, these products find wide application in various buildings, industries etc. Clients can get the offered range from us at industry competent prices.